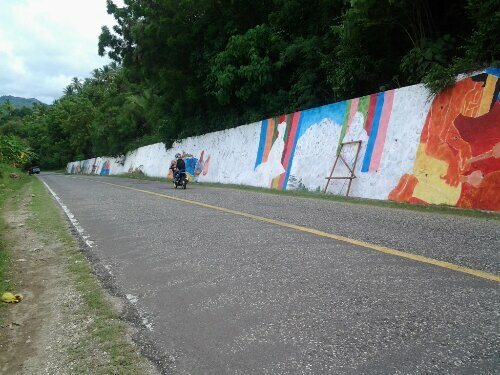 Looking back to the history, Glan Artists convene as one through their murals which depict the rich culture and heritage in connection to 100 years of Glan this October 8, 2014. 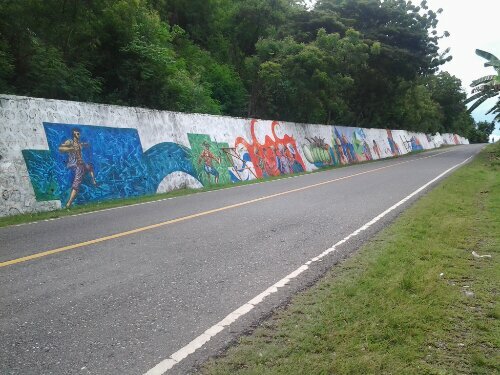 Along the national highway, that is, Glan to General Santos Drive, murals are presented on the walls. 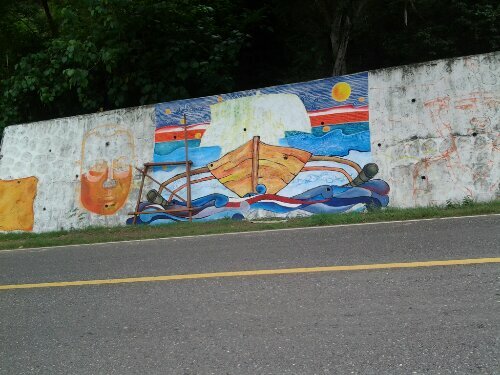 These paintings serve as another attraction to both local and foreign tourists. This painting relates to the first colonizers who brought their ship in 1914. 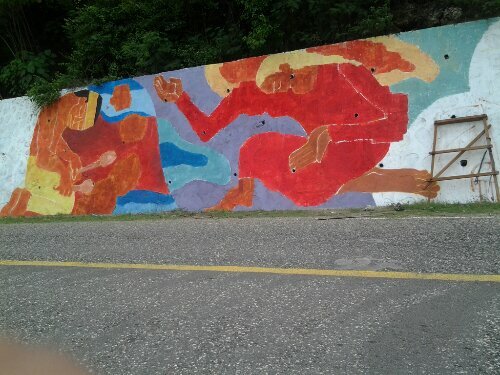 Also, a mural reflects the Tri-People of Glan which are Muslims, Christians and Lumads.